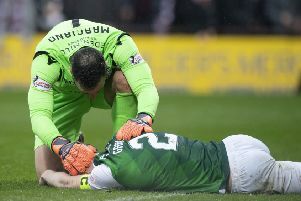 Hibs may have to wait until the first week of April to reschedule last night’s postponed match with Hamilton as the Accies already face a fixture pile-up this month. Martin Canning’s side, only five points off bottom place in the Premiership table and two above the play-off spot, are having to play catch-up having played two fewer games than most other sides. All three top flight matches scheduled for last night were called off early in the day by the SPFL following consultations with the six clubs involved, Police Scotland and Traffic Scotland in the interests of safety given the deteriorating weather across the country. However, the visit to Easter Road was the first of six games Hamilton were due to play before the end of March, a rearranged fixture with St Johnstone at McDiarmid Park on Saturday ruling out the possibility of them facing Hibs, who have a free weekend having been knocked out of the Scottish Cup. Hibs boss Neil Lennon would be unlikely to want the game squeezed in early next week ahead of his side’s derby against Hearts, while the following midweek sees Accies play another rearranged game, at home to Kilmarnock on Tuesday, March 13, with the Capital club travelling to play St Johnstone in Perth three days later. Saturday March 24 is free of Premiership fixtures, but that weekend has been set aside for international friendlies – Scotland play Costa Rica at Hampden on the Friday night – but, again, that wouldn’t be to Hibs’ liking given midfielder John McGinn is likely to included in Alex McLeish’s first squad. McLeish has already admitted to having been impressed by McGinn, who would be keen to take the first opportunity to stake his claim to be part of the new national head coach’s long-term plans. The SPFL, however, will want the match played before the “split” which takes place after the 33rd round of league matches on Saturday, April 7. Hibs travel to the current basement club Ross County while Accies take on Celtic at the SuperSeal Stadium. Given that the midweek of April 2/3 is free of fixtures, it could well be that the clubs will have to wait until then to get the game played. 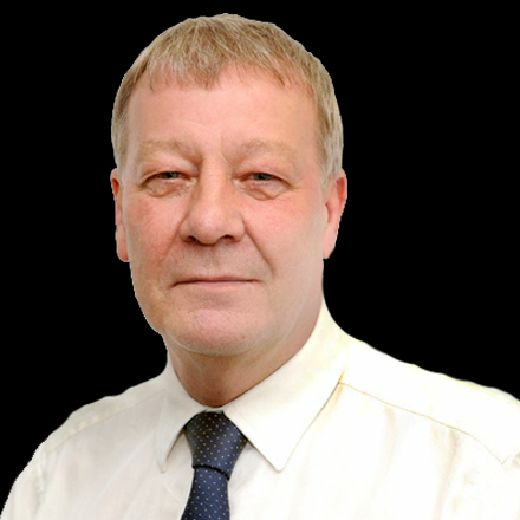 Of more immediate concern to Lennon is that having had an idle weekend between the victories over Rangers and Aberdeen at the beginning of February, they now face almost a fortnight of inactivity between Saturday’s draw with Kilmarnock and the derby against Hearts, an unwanted break which he’ll hope doesn’t disrupt the momentum his side have been building since the winter shutdown.